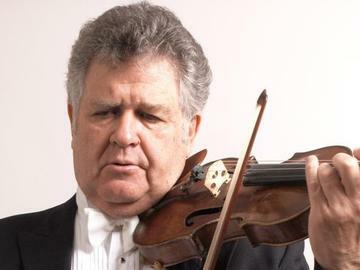 World-renowned violinist Shmuel Ashkenasi will perform the famous Mendelssohn Violin Concerto. Amy Barwan will perform Gregory Hutter's "Still Life". Camerata Chicago will perform the Beethoven Symphony No. 1. Join us for a wonderful orchestral concert with virtuoso soloists conducted by Drostan Hall. These concerts celebrate 15 years of Camerata Chicago. Discount codes expire at midnight April 6th.